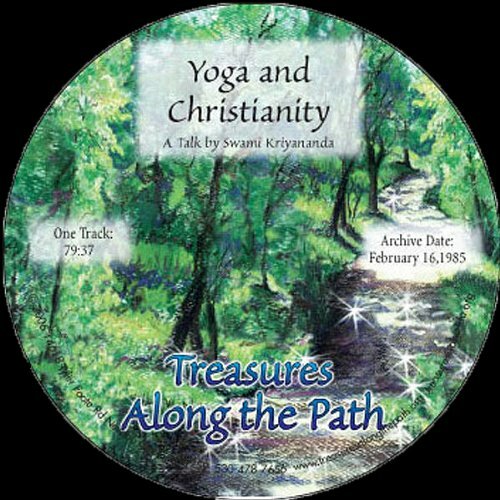 Showing results by author "Swami Kriyananda"
This galvanizing audiobook, presenting the teachings of Christ from the experience and perspective of Paramhansa Yogananda, one of the greatest spiritual masters of the 20th century, finally offers the fresh perspective on Christ's teachings for which the world has been waiting. 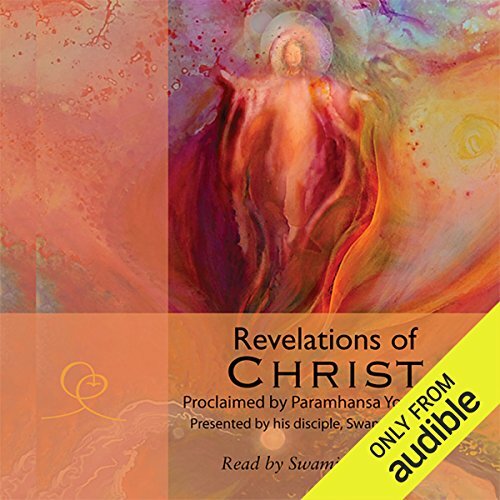 This audiobook presents us with an opportunity to understand and apply the Scriptures in a more reliable way than any other - by studying under those saints who have communed directly, in deep ecstasy, with Christ and God. Atteindre la paix intérieure, développer son intuition et accroître sa conscience grâce à la visualisation. La visualisation constitue un moyen efficace de concentrer son esprit pour se préparer à la méditation. 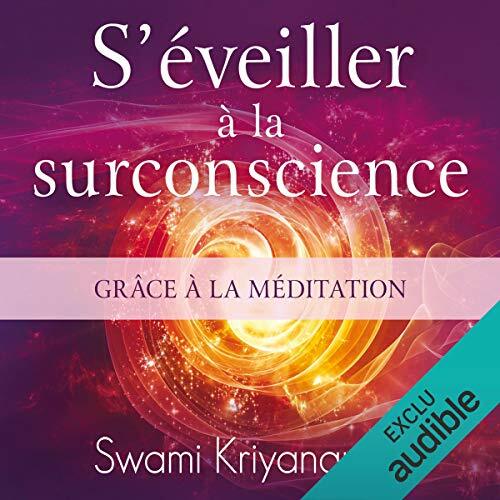 Grâce à des conseils simples et pratiques, "S'éveiller à la surconscience grâce à la méditation" permettra aux débutants de rapidement ressentir les effets bénéfiques de la méditation et aux pratiquants de longue date de vaincre leurs blocages et d'approfondir leur expérience. 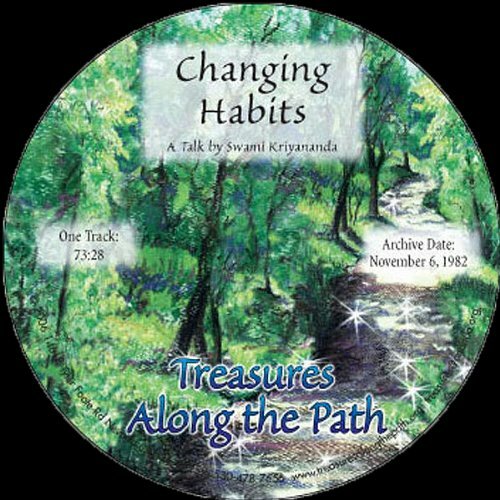 In this recording, Swami speaks deeply about this very important subject.Treasures Along the Path produces a different talk by Swami Kriyananda every month. For more information about Treasures Along the Path, please visit www.treasuresalongthepath.org. 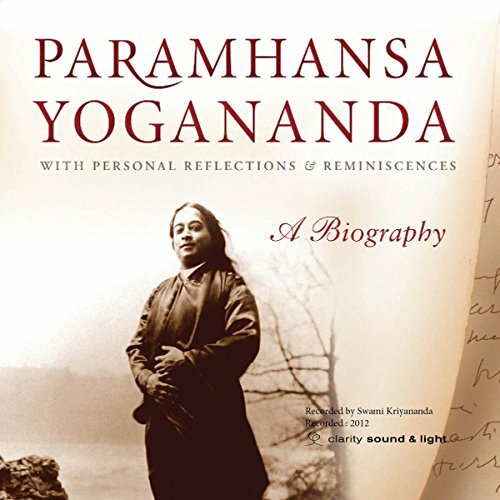 Swami tells us that it's difficult to change bad habits using only thought and reason because our minds are influenced by desires and attachments. 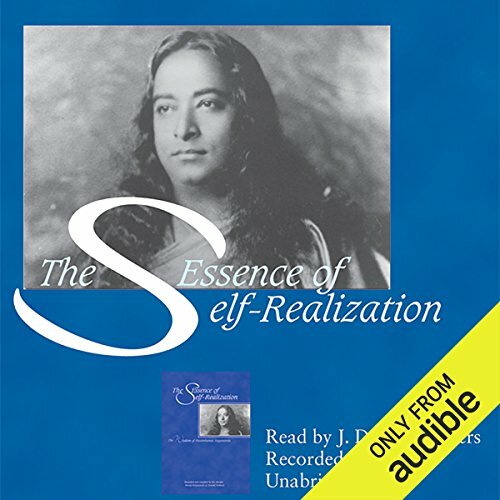 When we reach a superconscious state, however, we can change a deep-seated habit in one meditation! 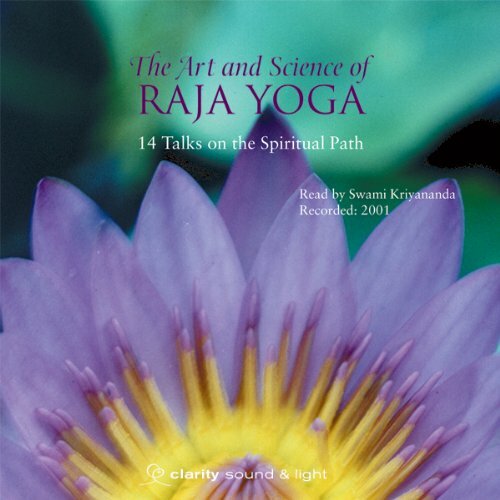 Sri Yukteswar said you can't take one step on the spiritual path until you've awakened the natural love of the heart. 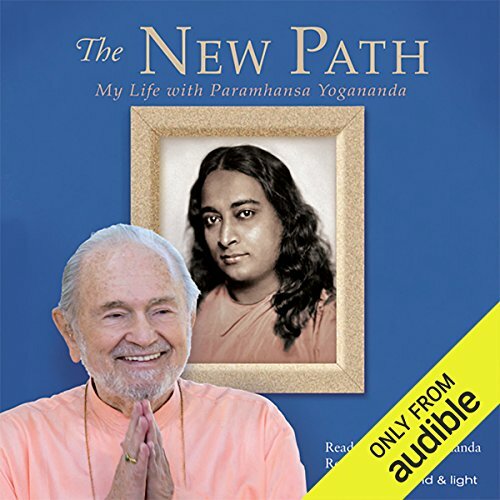 Swami Kriyananda gives us insights and examples on how to remove the layers we have built up around our hearts, helping us to unfold our heart's natural love. Swami states that relationships represent our soul's desire to expand, to unite with others, and to ultimately merge with infinity. 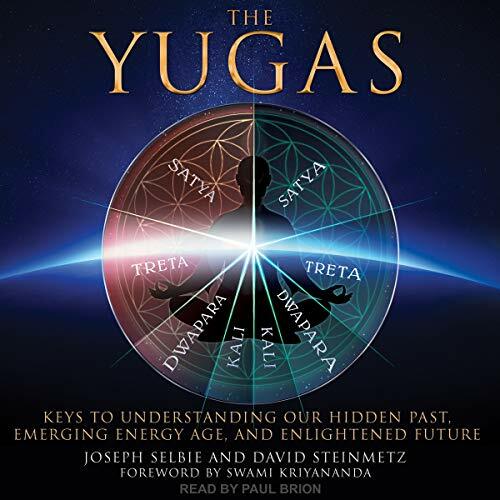 They provide an excellent opportunity for growth by helping us to see our own faults, rid ourselves of false expectations, and learn unconditional acceptance and love. 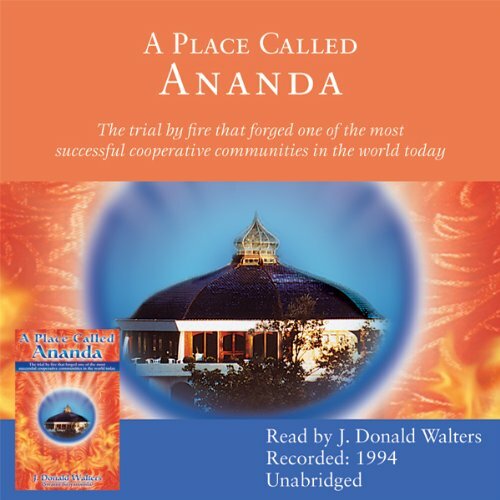 Swami also tells us to allow healthy space in our relationships, how to discuss difficult issues at appropriate times, and to give others the right to learn from their own mistakes. 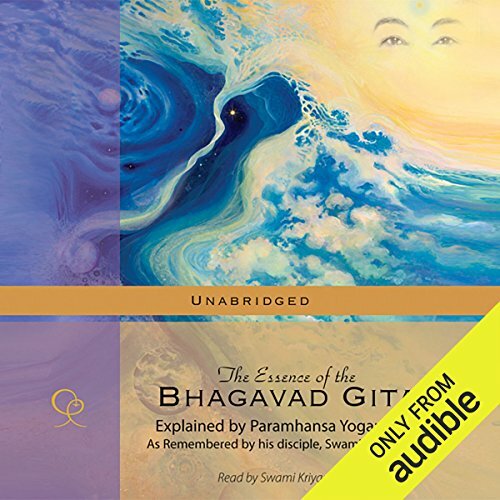 In this talk, Swami goes right to the heart of our teachings: how to love God more. He reminds us that God doesn't care what we know, but how much we love. Divine Mother likes simple devotion, and in prayer she responds to the quality of our hearts, not our words. He also explains that when we meditate with just our minds it doesn't feed the soul; we must meditate with devotion!